Yet another game is heading over to the Epic Store as an exclusive. The upcoming Metro Exodus is the latest to shun Steam, giving the fledgling upstart even more momentum as a new force in the PC storefront scene. Those who have already purchased the game on Steam will receive the game on the platform and will also have access to all DLC going forward. What this means for other clients, however, is not currently known. For those getting Metro Exodus at its new home, there has now been a price drop. The game is now $49.99, a ten-dollar drop from its original price. Strangely, the European release won’t get that kind of price drop, remaining at £49.99. Epic has been aggressive in getting both consumers and developers on board with its new storefront since it launched last month. The big incentive for developers is that it has a 88/12 percent revenue share, which is vastly higher than what Steam dishes out. They are also appealing to influencers by giving them a cut of video game sales. The Epic Store is also giving out free games each month, with recent giveaways including Subnautica, Super Meat Boy, and What Remains of Edith Finch. 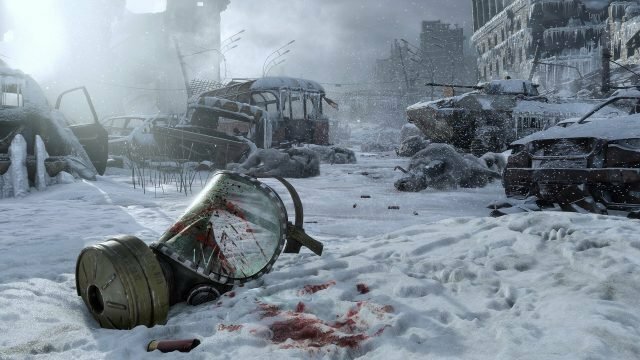 Metro Exodus is due for release on February 15. Those who pre-order will get a soundtrack and a digital art book.